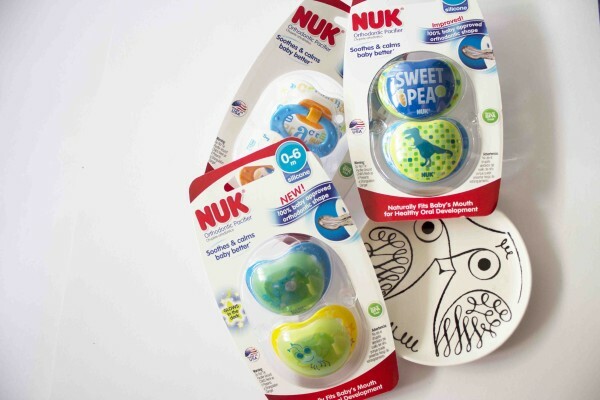 My “NUK” Obsession. 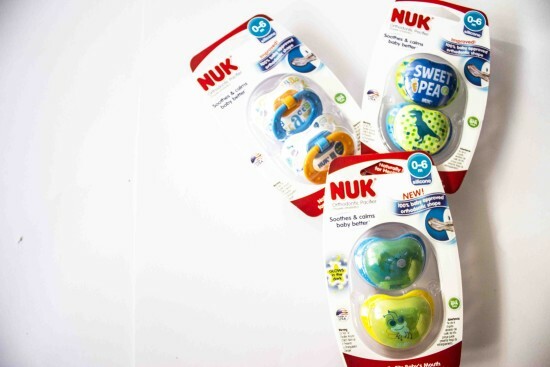 . .
My three favourite pacifiers are by NUK® and are Night Glow Orthodontic Pacifier, Small Talk Orthodontic Pacifier and Baby Talk Orthodontic Pacifier! 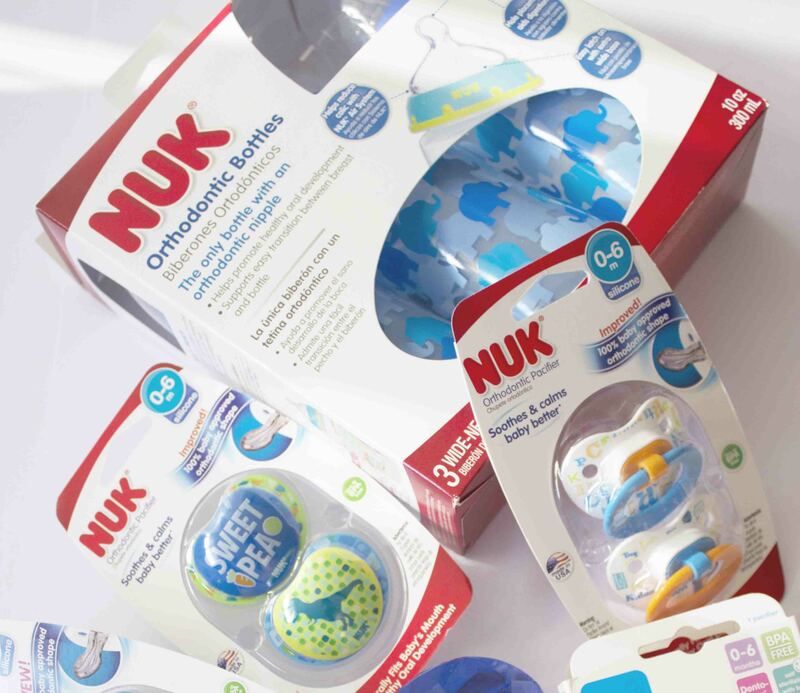 Below you will see all their benefits and why these are great for your little munchkins. 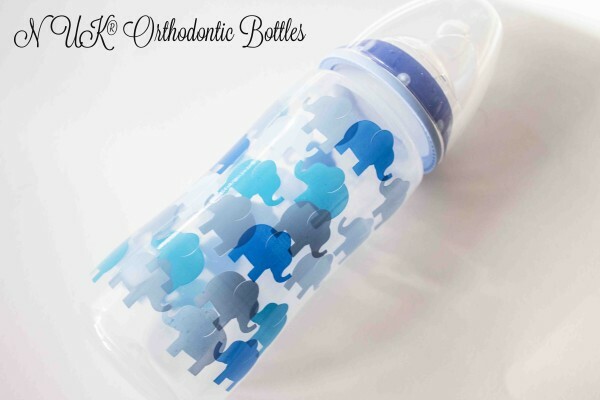 Here is a list of the pros and in colour it will tell you which pacifier it applies to! So, that is a brand that I believe is going to be a huge help in August and items that I am stocking up on! And so many people in the mommy groups I am in, swear by them! Cannot wait to get more NUK® products because I cannot get enough of them!! 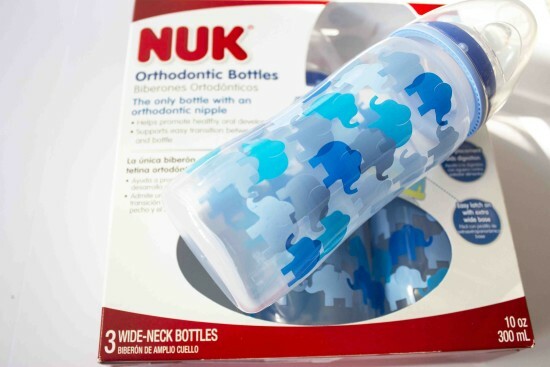 !— NEXT ELEPHANT SIPPY CUPS! And you can pick this amazing brand up at your local babies’ r us and other participating retailers! A Helpful Guide to a Changing Life!